Adding a simple fireplace screen can be a quick and inexpensive way to redesign your fireplace. With this attractive fireplace screen from Pilgrim, you can keep small children from getting too close to the flames, you can protect the floors and walls in your home from damage, and you can provide an additional piece of beauty to your home. 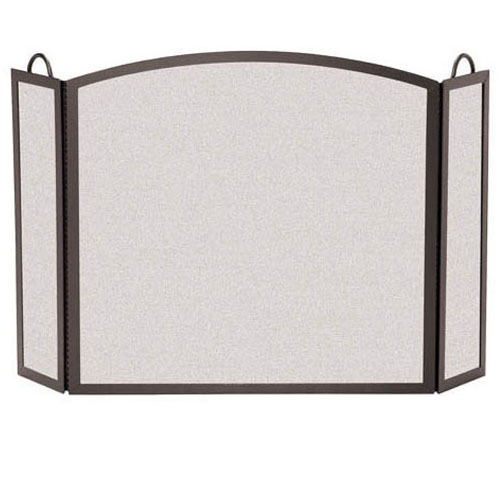 The sturdy frame can stand on its own, and the lightweight design allows you to quickly and easily set up or move this screen.